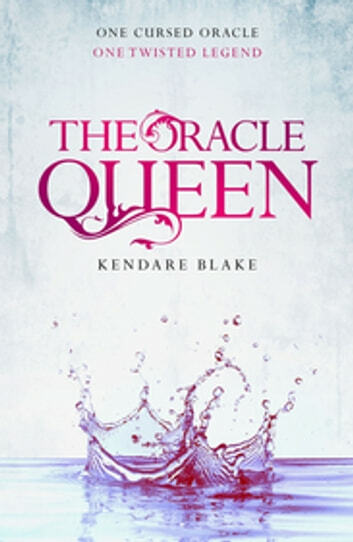 A short story from Kendare Blake's bestselling Three Dark Crowns universe, The Oracle Queen tells the story of the last queen born with the gift of sight. . . Historically, baby queens born with the sight gift were drowned. This had been the practice for hundreds of years, so long that few were even born anymore, as if the Goddess knew it would be a waste. It is a harsh sentence, but necessary, for it is well-known that in a queen the sight gift will run strong. 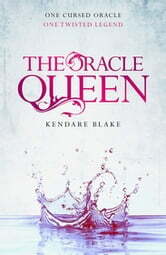 Strong enough to drive her mad.This is the tale the last sight gift queen to be allowed to live. She was overcome by paranoia and false visions, driven past the brink by the phantom thoughts of others in her head, so she set upon the capital with bloody ruin, murdering whole houses, whole family lines without trial. Or at least, that is how the tale is told. This is her story.